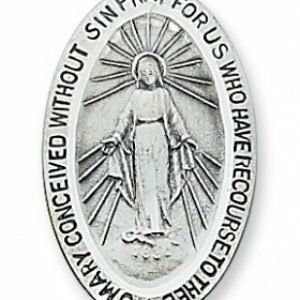 Measures 1/2″ x 1/4″. 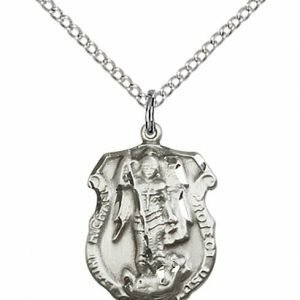 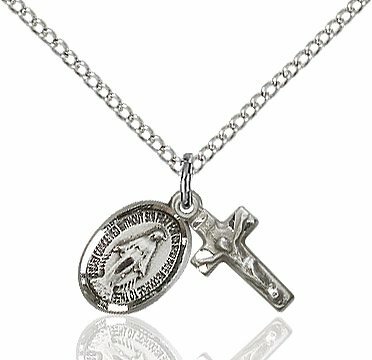 Sterling silver charms on 18 stainless steel chain. 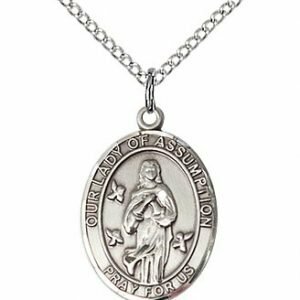 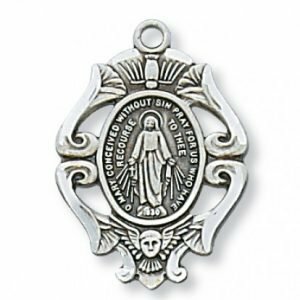 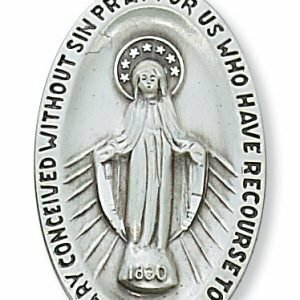 The Miraculous Medal image contains an image of Our Lady and features the words “O Mary, conceived without sin, pray for us who have recourse to thee” encircling this image. 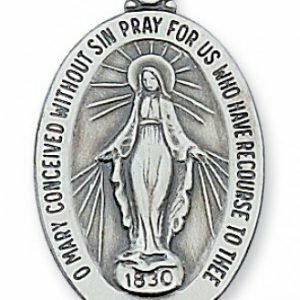 The back of the medal contains the symbol for Mary (the M with a cross), and 12 stars, as mentioned of Our Lady in the book of Revelation. 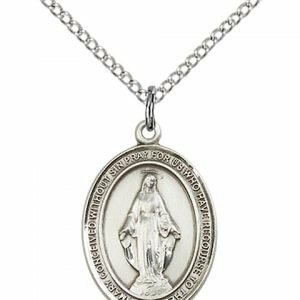 This image was first seen by St. Catherine Laboure, and the tradition of wearing it has been passed down through the years. 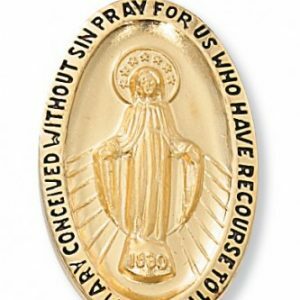 Many saints have encouraged the faithful to wear this image, including modern day saint, St. Maximilian Kolbe, a priest killed at Auschwitz. 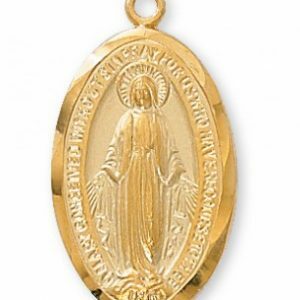 The crucifix which joins the Miraculous Medal on this chain is of simple design, making this combination very elegant. 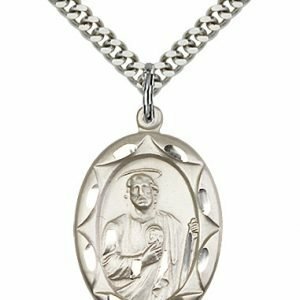 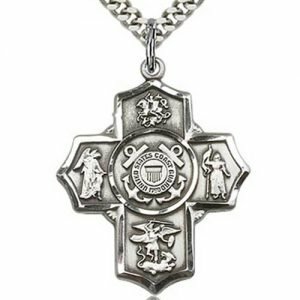 A great gift idea for a young person’s Confirmation or graduation, or for someone who is completing the RCIA program!